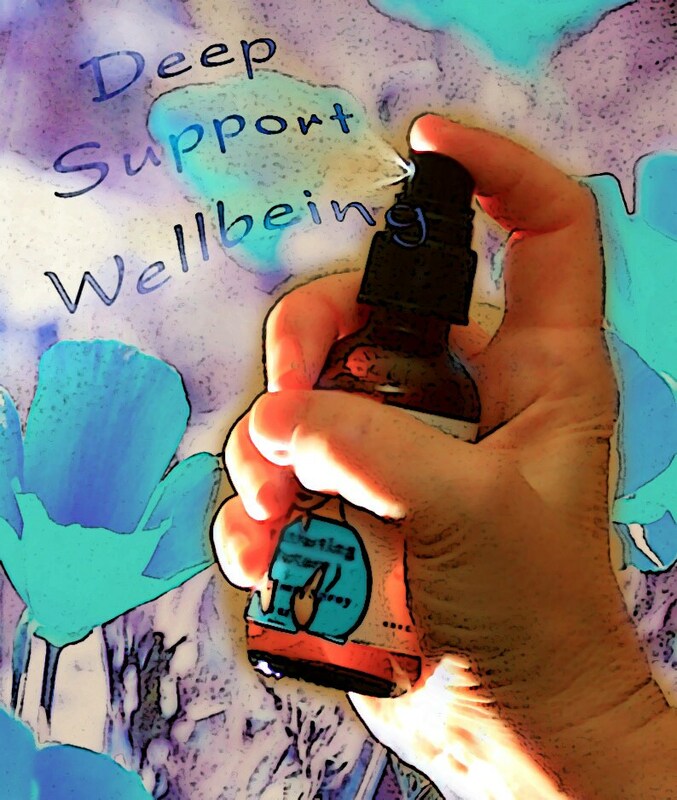 "Mama Love Support for Troubled Times" Flower Essence Aromatherapy spray is for those times when the need for comfort is so deep it would have to come from the Great Mother herself. It was guided to me when I divorced and couldn't stop crying. I think of it as being for deep emotional upset such as grief but it's great during any stressful time when you feel like you need to be able to reach down into a deep wellspring of inner support. It also smells AMAZING because it is made with the same kinds of ingredients you might find in a fine perfume (real rose oil, jasmine, angelica, etc.). Close your eyes, spray Support for Troubled Times around your head and body or on your skin and feel your energy shift. Spray it in your home to increase positive feelings in a room! Use it in a massage studio, counseling office or hospital to provide extra feelings of support to whoever walks in! For when you need a hug and only Mama will do, for the ability to persist when things feel so hard you don't know if you can manage it, soothing for emotional upset, and for supporting a deep sense of wholeness from the inside out. WHOLESALE pricing for for this item is available when buying in sufficient quantity. Send me a message -- I'm an approved Etsy Wholesaler.